Hello everyone and happy Tuesday. Last week I posted a picture of my green drink on Facebook and Instagram and got a lot of questions about what was in it, why I drink it, and how to make it. I thought I would take the opportunity to share what it is with you! 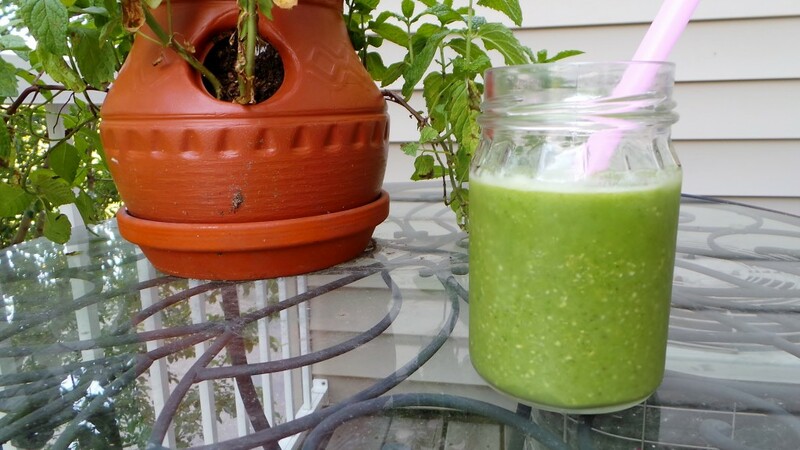 There are recipes all over the internet for this green drink and that green drink but the recipe I use is a combination of a couple different recipes I had found online. What is great about a green drink is that you can substitute different fruits and vegetables into the drink based on your own preferences. I warn you that it may not look pretty or appetizing, but do not let the color deceive you, it actually tastes pretty good! 1. I really like drinking it COLD. And I mean REALLY cold. I like using frozen fruit because it keeps the green drink cold and it is easy to find frozen fruit at the store. I also like to freeze my bananas because otherwise I feel like they start turning brown before I can get through them! 2. 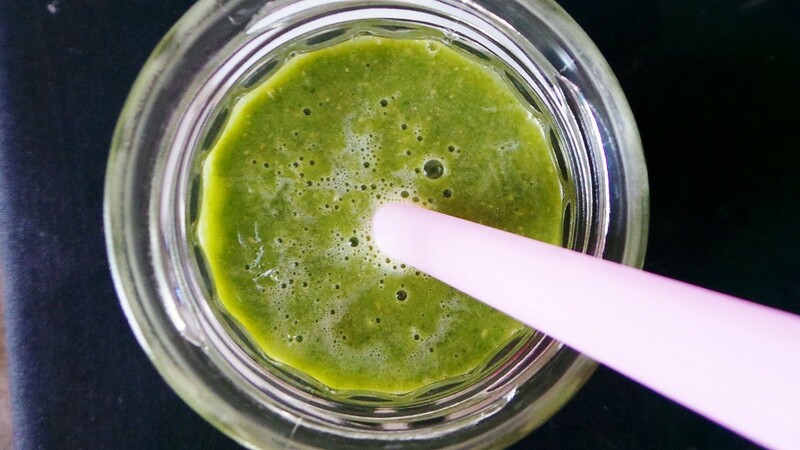 I tried throwing everything into the blender and then blended the contents, however I found that often times there were still chunks of greens in my drink. Mmm… love chewing on those spinach leaves (sarcastic tone). 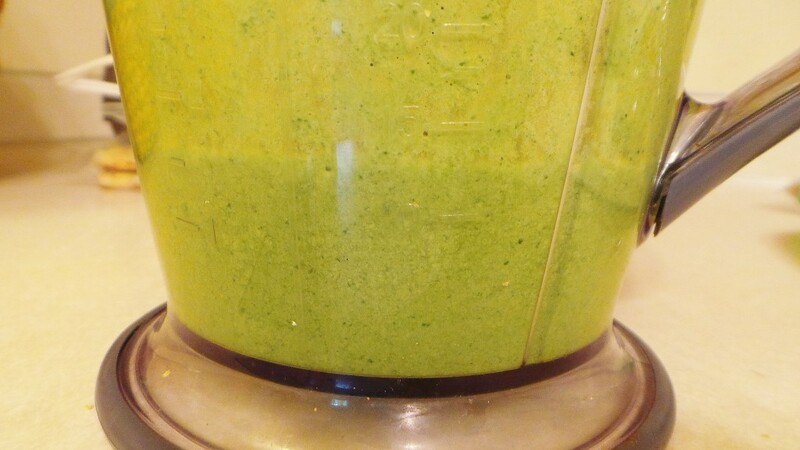 What I found to work best was to FIRST put into the blender the greens and liquid, blend until smooth, THEN add in the rest of the ingredients and blend again. This way the drink was a lot smoother and less leafy. 3. As mentioned above I really prefer it to be as cold as possible, so after pouring the green drink into a glass I also add a few extra ice cubes to really keep it chilled while I sip. 4. 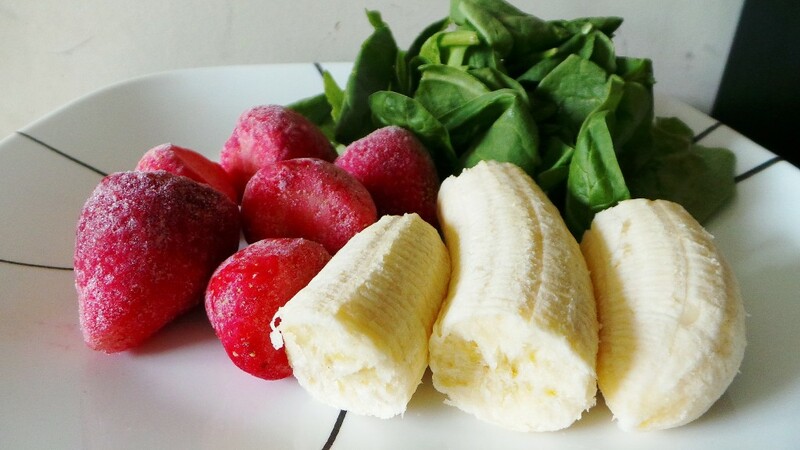 In general it seems that about 1 1/2-2 cups of greens to about 2 cups of fruits works well. Any more greens and I felt like I was drinking a blended spinach salad. Definitely not what I was going for! 5. 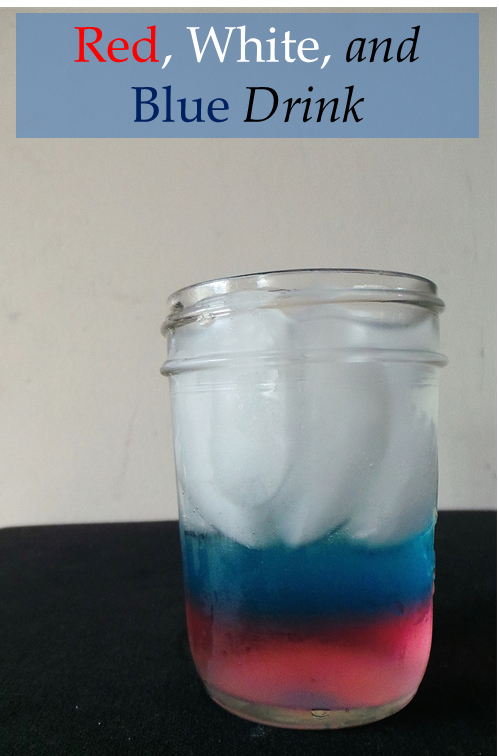 Experiment and have fun! There are so many different combinations of fruit, greens, liquids, and more that you can add in to make the green drink customized to you. I also love that I can use whatever it is I have in the house. 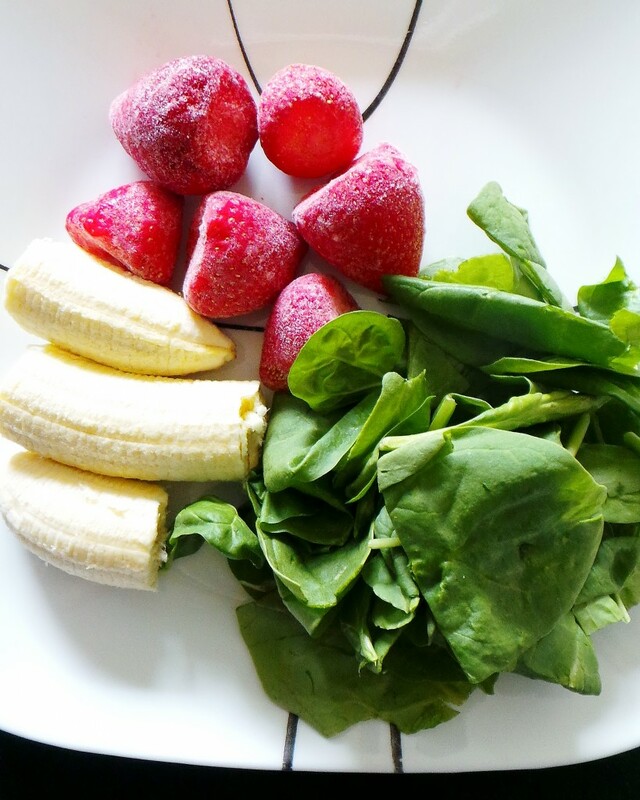 What to do: Start with the liquid and greens (and oats if you are using them) in a blender and blend until smooth. Then add in the fruits and whatever else you would like to add. If you are using all fresh fruit I would recommend also adding a couple of ice cubes to make it cold. As you see the possibilities are endless! You can also make one ahead of time and put it into the fridge to grab later on your way out the door. Why I make a green drink each day is to keep myself accountable in my quest to eat healthier. I figure if I drink it, then still feel hungry I can go ahead and eat something more. But more times than not I am full from the green drink and good to go. A way to sneak in more veggies? Yes please! 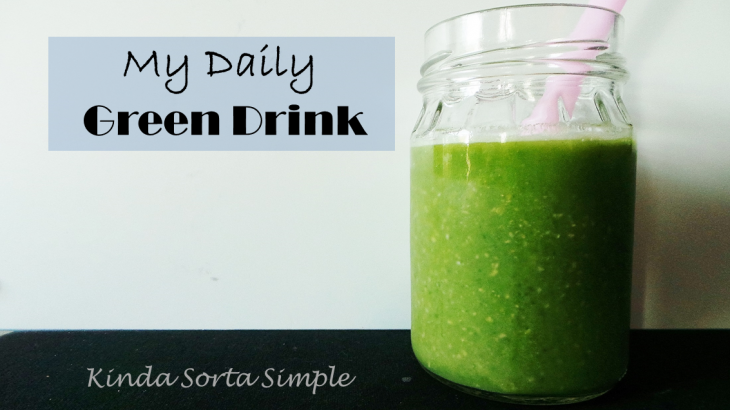 Have you ever made a green drink? If so, what did you use in it? What healthy changes have you made to your lifestyle lately? 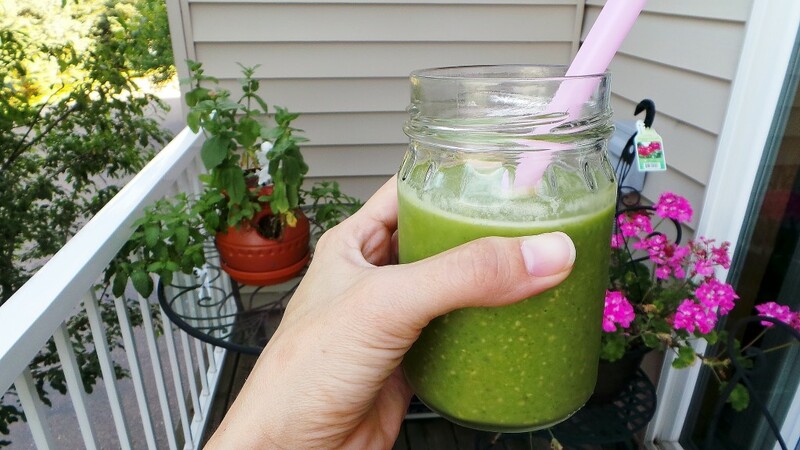 Food, Food, Health food, Green Drink, Health, recipe, summer. permalink.